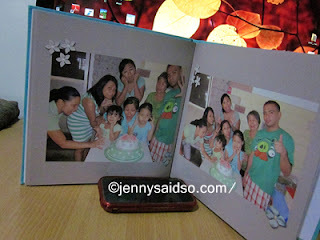 This a photobook that I made at Adobe Photoshop compiling my 44th birthday pics celebrated at our house. There's not much elements or designs that I put in here for I want to emphasize more of the photos. 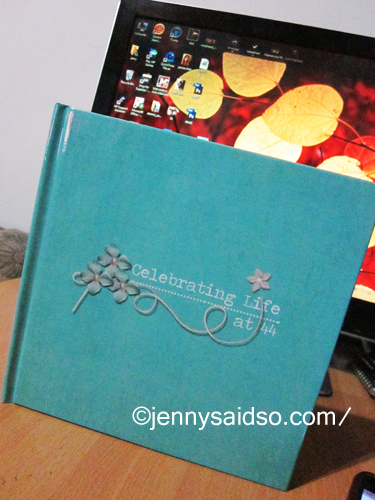 Just a simple photobook. 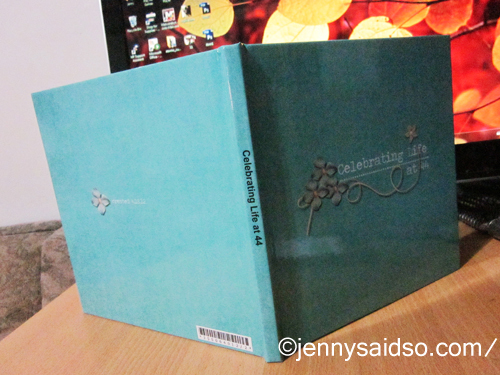 I got another free photobook from ARTSCOW and I only paid for the minimal shipping fee of $8.99.